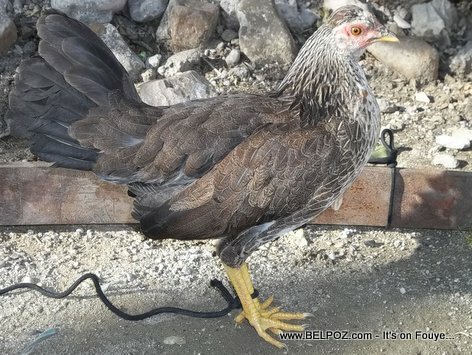 Here is a photo of Live Chicken (Haitian Poul Di, Tou Vivan) tied to a rope. 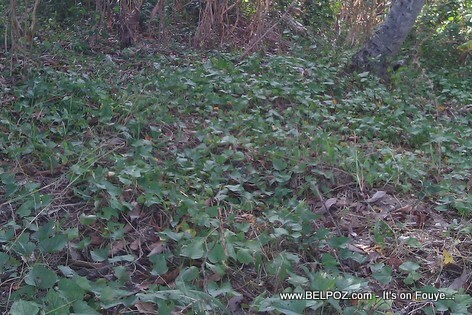 She has just been purchased in the local marketplace and by this afternoon she will be dinner! 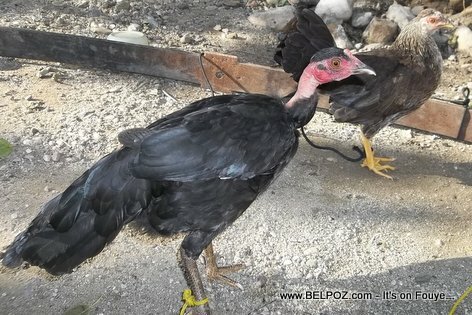 Here is a photo of 2 live chicken (Haitian Poul Di, Tou Vivan) tied to a rope.